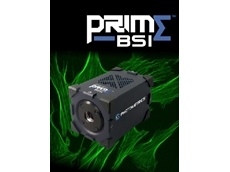 Scitech introduces the new 4MP Prime BSI scientific CMOS (sCMOS) camera from Photometrics. 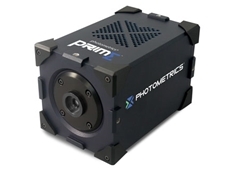 Scitech introduces a new infrared monochrome video camera that represents the future of IR imaging. 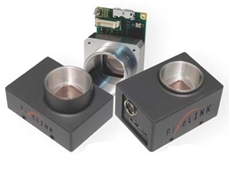 The Pixelink PL-D family of USB 3.0 industrial CMOS cameras are available from Scitech. 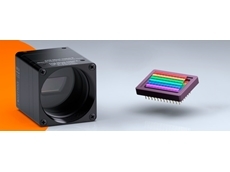 Scitech introduces the HD-210U from Dage-MTI, a new range of CMOS video cameras designed for advanced application in science, medicine and metrology. 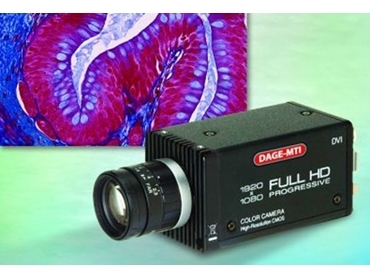 Dage-MTI is a leading manufacturer of high sensitivity cameras for bioscience, inspection and analysis. The single-chip CMOS video camera delivers true HD resolution (1920 x 1080 pixels) and full screen video (16:9) with smooth motion at 60 fps. Dual DVI/HDMI and USB 2.0 outputs make it easy to set up and view superior colour and vivid detail in real-time video, and simultaneously capture selected HD images to a PC for review, documentation or analysis. Dage-MTI’s proprietary MagicApp software is also included, allowing intuitive one-left-click mouse operation for image capture, display, and instant review. The video camera and software system offers an ideal solution for pathology and clinical imaging demonstrations for classroom settings or review boards. It can also be implemented in collaborative environments, including industrial inspection, teleconferencing, and other remote applications where megapixel, real-time HD imagery is critical. The high-definition camera is also especially effective in settings such as tumour review boards, clinical rounds, pathology labs, teaching environments and industrial inspection. 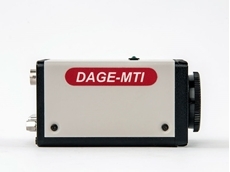 Dage-MTI provides advanced technology cameras, monitors, electronic accessories, and software for scientific and industrial markets. 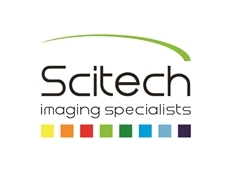 An international leader in the design and manufacture of high performance digital FireWire cameras, HDTV cameras, analogue video cameras, and monitors, Dage-MTI specialises in imaging solutions for the biomedical research market.